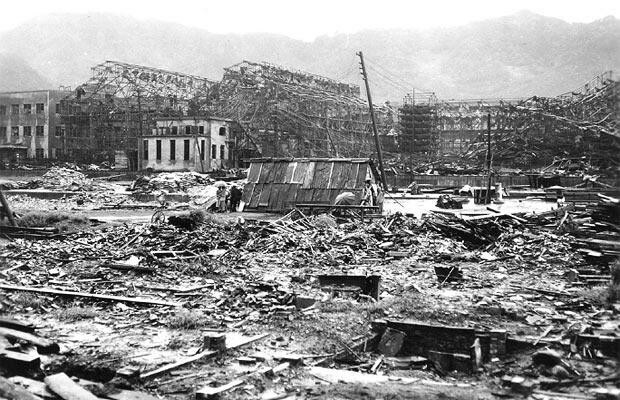 On August 6, 1945, during World War II (1939-45), an American B-29 bomber dropped the world’s first deployed atomic bomb over the Japanese city of Hiroshima. The explosion wiped out 90 percent of the city and immediately killed 80,000 people; tens of thousands more would later die of radiation exposure. 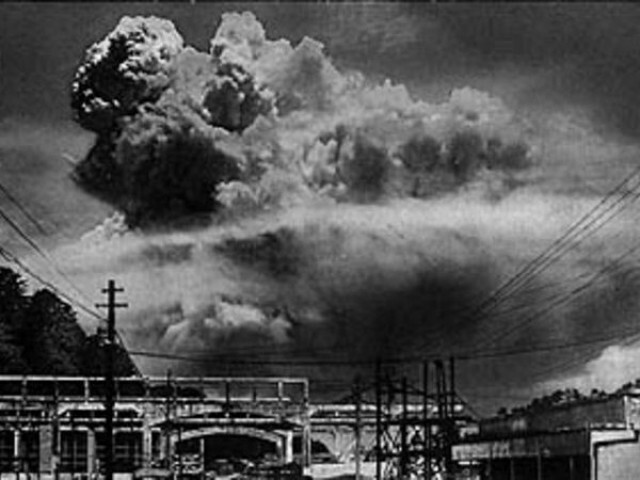 Japan’s Emperor Hirohito announced his country’s unconditional surrender in World War II in a radio address on August 15, citing the devastating power of a new and most cruel bomb.